Josh Campbell joined the Boys & Girls Club Movement in 2004, as a summer camp counselor in Michigan with Boys & Girls Clubs of Greater Kalamazoo. In 2006, he moved to Oahu to attend Hawaii Pacific University and while there worked with Boys & Girls Clubs of Hawaii. During the summer months Josh returned to the camp in Michigan as the assistant director. In the fall of 2007, he went to Kenya to renovate primary schools and build playground equipment for the kids. Then in January 2008 he started as the Director of Community Outreach and Environmental Education for the Kalamazoo Club. He remained in that position for seven years before taking over operations of Boys & Girls Clubs of the Big Island (Hawaii) in January of 2015. Josh and his wife relocated to Nashville in February 2017. In July 2017, Josh became the Director of Program Quality/Spring Hill Unit Director for Boys & Girls Clubs of Maury County. Shortly thereafter he was selected to serve as one of Nashville Afterschool Zone Alliance’s (NAZA) Fellows. For this Josh was trained, tested, and certified as an External Assessor of Youth Program Quality through the David P. Weikart Center for Youth Program Quality. In December 2018, Josh was certified as a Youth Work Methods Trainer by the Forum for Youth Investment and the Weikart Center. 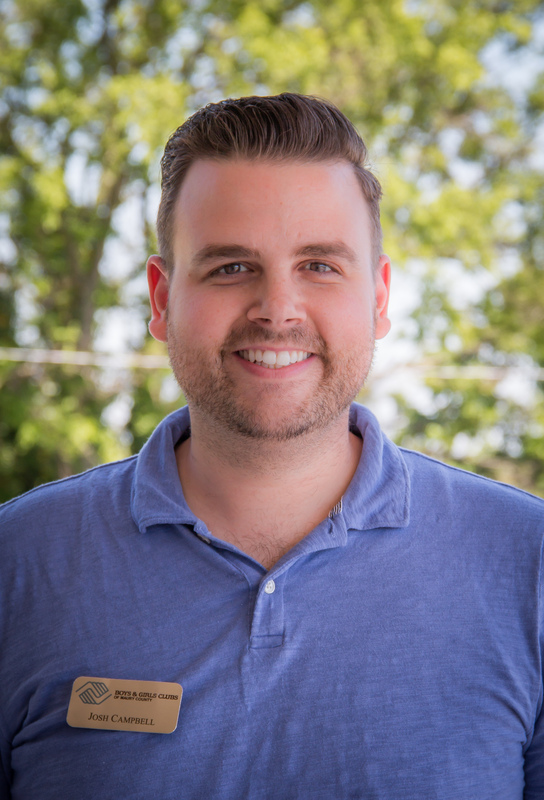 Josh became the full-time Director of Program Quality in January 2019.